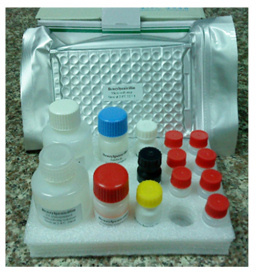 Our "Immunological Detection Systems Shop" offers a wide range of ELISA- and Lateral Flow-based tests for analysis of food, feed, plants and water on the presence of medicament rests (antibiotics, anabolics, hormones), mycotoxines, pesticides, bacteria and plant pathogens. 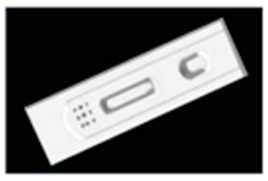 We offer ready-in-use tests as well as we can develop some new tests which correspond to user requirements. 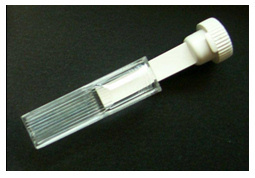 The immunochemical tests are developed in three different formats: ELISA-Kits on microtiter plates, Rapid Test Strips based on Later Flow principle and ELISA-based pabELISA-Immunosticks for fast sample analysis without any sample preparation.